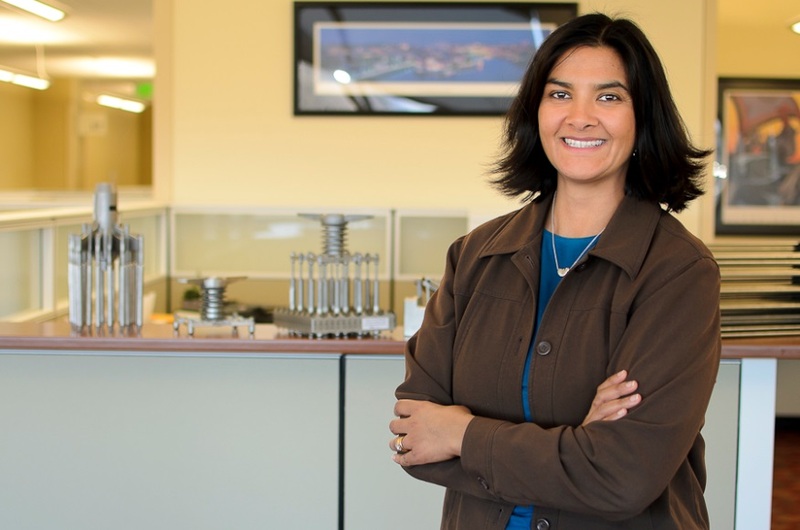 Westinghouse executive Rita Baranwal has been selected to head the Idaho National Laboratory-led Gateway for Accelerated Innovation in Nuclear (GAIN) initiative. 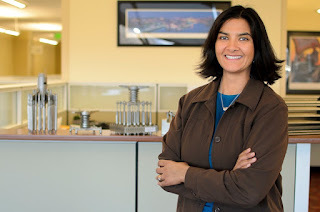 As GAIN director, Baranwal will lead efforts to support the development of innovative reactor technologies in the U.S. She will begin in her new role Aug. 22. Baranwal served most recently as director of Technology Development in the Engineering Center of Excellence at Westinghouse Electric Corp., and has held many other roles in nuclear fuel design and engineering. She holds a doctorate in materials science and engineering from the University of Michigan.